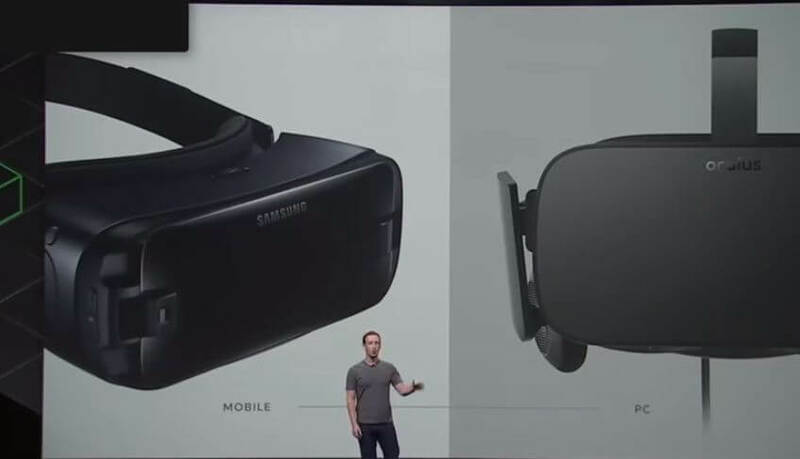 Facebook’s $2 Billion Oculus Rift Purchase – Was it Worth? In 2014, Facebook purchased Oculus Company for 2 billion dollars. That’s when the storm actually started to get some traction. General dislike for Facebook was (and is) huge in most tech communities. Although Facebook didn’t really interfere with how Oculus wanted to run things in the VR world, people were afraid of seeing more ads and disappearance of anonymity. After all, when such a huge company gives out so much money, they should expect some kind of a return from the investment, right? I’m excited to announce that we’ve agreed to acquire Oculus VR, the leader in virtual reality technology. 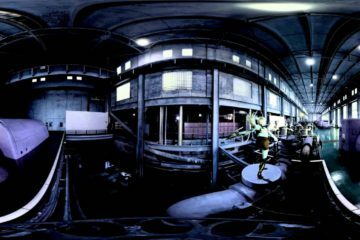 Virtual reality was once the dream of science fiction. But the internet was also once a dream, and so were computers and smartphones. The future is coming and we have a chance to build it together. I can’t wait to start working with the whole team at Oculus to bring this future to the world, and to unlock new worlds for all of us. Is everything going as planned for them, or did they fail when Zuckerberg decided to invest into Oculus Rift? 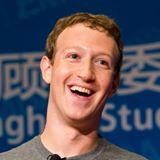 Recently I’ve bumped into an article that basically says that Facebook did a mistake by investing so much money into it. Is it true, was it actually a mistake? 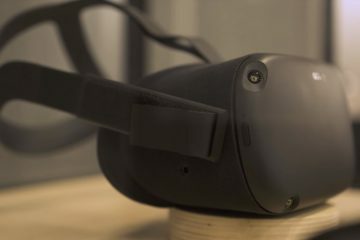 If you’ve been following virtual reality, you are aware that Oculus Rift has suffered a huge blow in sales due to their failure in meeting expectations, terrible launch period, lack of controllers and a lack of room-scale tracking (at that time). All that combined, especially when a better headset was available, made Oculus Rift a hot mess which was hard to repair. Although Oculus is investing a lot of resources into supporting the game developers, it still seems like it is not enough to win over the crowd they used to have. 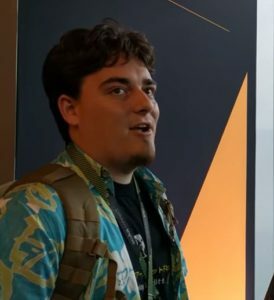 The good old times when Palmer Luckey, the guy who walks to press conferences in flip flops and beach shirt, was the CEO of Oculus and people had a face to put to the company. Even though he didn’t always get praised for his choices and political views, people knew him, and that familiarity helped to shape VR world into something bigger. There is a reason why Elon Musk’s endeavours are mostly successful (despite recent problems with manufacturing certain Tesla models). People know him, and people are more willing to spend money on someone or something they know. Beginning of 2017 was probably the most horrible for Oculus in terms of sales, and everyone knows that, despite them never releasing their sales figures. One needs to just look at Steam’s VR adoption survey charts. 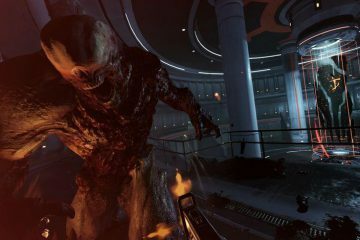 You would think that Mark Zuckerberg really did a mistake by investing into virtual reality. But, let’s not confuse Oculus Rift’s success with achievements of VR in general. PS VR, a head mounted display for Playstation console, got tremendous success. You know why? Because the price was right. 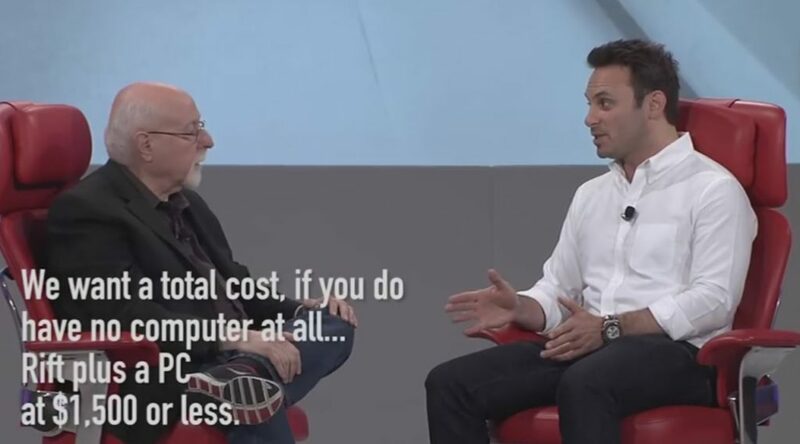 You didn’t need to pay tremendous amount of money to get a decent VR PC. You just needed a proper console and 400 bucks. All that together was even cheaper than one PC VR headset. Resident Evil 7, one of the most popular games on PC, had a tremendous VR audience. 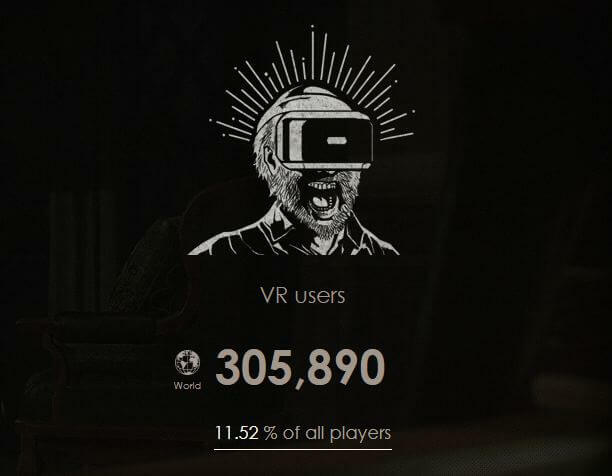 According to their site, 11.51% of users were playing it with PS VR. That means, over 300,000 players played it, just this one game. Audience is definitely there, you only need to set up everything correctly and success is right behind. Expectations were not met. One of the problems was definitely communication between supporters and creators. Back when Oculus Rift DK1 was released (in 2013), Oculus and Palmer Luckey were like an open book. After Facebook decided to purchase them, things became a lot more secretive. 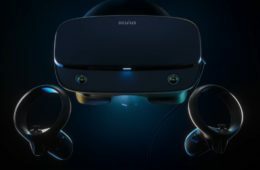 One of the biggest missteps was definitely from Palmer when he said that Oculus Rift CV1, the one we are using right now, is going to be “in the same ballpark” and DK2 in terms of price. DK2 cost $350 back then. CV1 was almost twice as expensive. Misdirecting supporters definitely played a role. And that leads to another failure. Keeping the price down. They started with $599 dollars, just for the headset alone, no controllers. Considering that most people in the world don’t even have enough power in their PC to run VR, the sum of VR experience was dangerously close to $1,500. This kind of money would scare everyone off. However, HTC Vive price was even higher. So why did they succeed and not Rift? That’s because their technology was more advanced at that time. For $799 you got roomscale tracking, the headset itself and controllers. 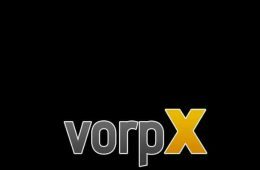 Most games that are on SteamVR right now can only be played with controllers. 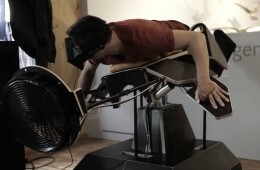 Keyboard isn’t really cutting it in VR, the experience is just too horrible. Gamepad wasn’t really attracting people either. On top of all that, Valve’s reputation is really high so people started to recommend Vive over Rift in various sites and forums. Did Facebook Make a Mistake Then With Oculus? Well, Oculus alone couldn’t have come to the place they are right now. People are afraid of Facebook injecting themselves everywhere, but if not for that, Oculus might have been swallowed by competition. Plus, Facebook isn’t stupid, they are just investing in the technology that has a big chance to blow up in the future. 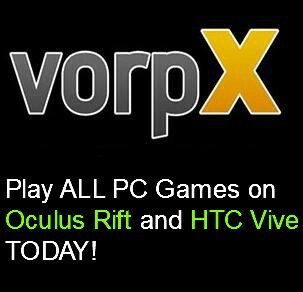 They definitely have enough patience and money to suffer through low times of VR, or Oculus specifically. Facebook’s 2 billion dollar purchase isn’t even that much money for them. Same year they bought Oculus, they also spent $19,000,000,000 on WhatsApp. So the only thing Facebook should worry is a general direction of VR. Due to enormous miscalculations in price, almost all the stats that show how popular VR will be in few years time are inaccurate. Oculus can become popular, but the price needs to go down. Oculus did exactly that this summer of 2017. They lowered the price to $399 as a bundle, and seeing how well it performed on the market, they decided to permanently leave it at such. 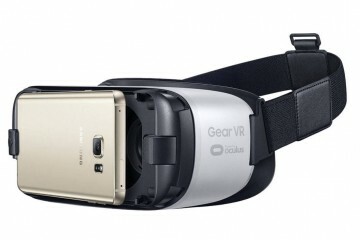 So no, mistakes were and are not made when companies invest into virtual reality. The only thing they should keep in mind is time. They need to have patience as it’s a snowball that is rolling slowly towards the inevitable – mass adoption of VR. If you liked this article, feel free to share and like us on social media. It helps us A LOT! 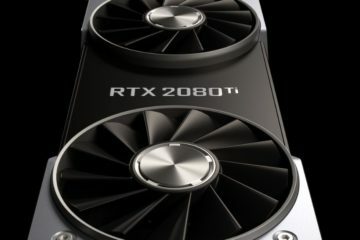 What do RTX 2070, 2080, 2080Ti Mean For Oculus Rift? 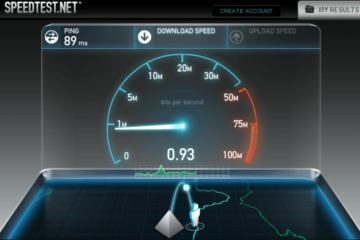 Oculus Rift Software Download Speed Slow? DO THIS! Best Samsung Gear VR Games of 2018! Very interesting read. I do wonder how happy they are with how VR is moving though. Probably disappointed to some degree, but it shouldn’t steer them from the course.